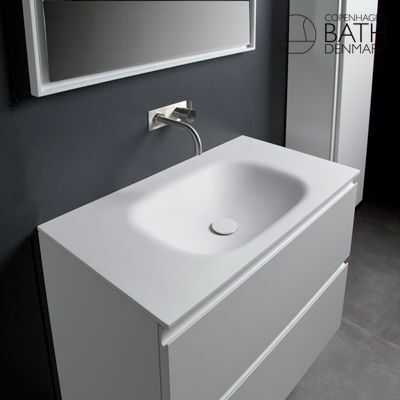 Since 2009 Copenhagen Bath has delivered Danish quality products in Scandinavian design to the modern bathrooms. 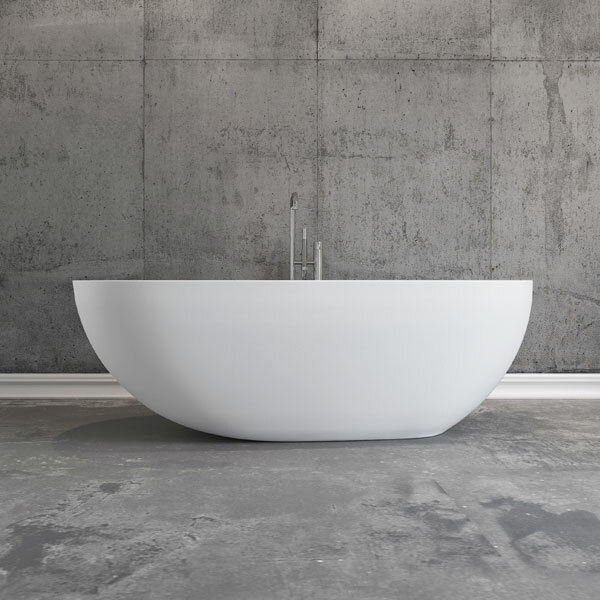 Bathtubs, sinks, cabinets and accessories by national and international designers. 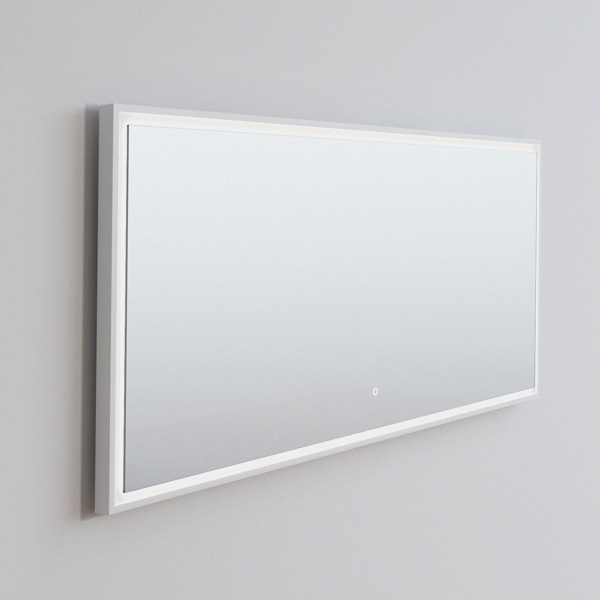 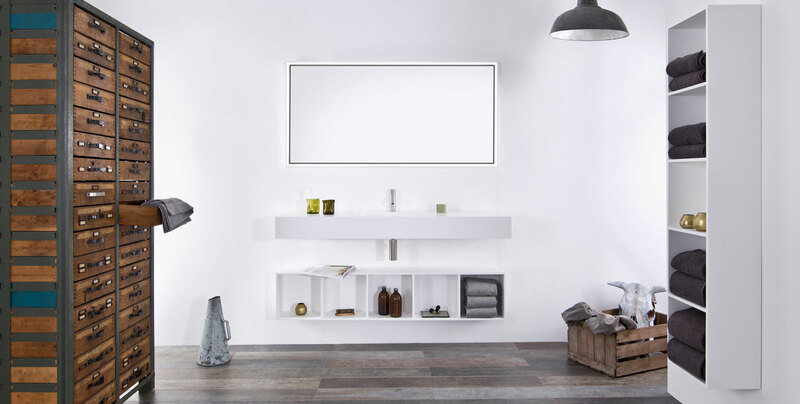 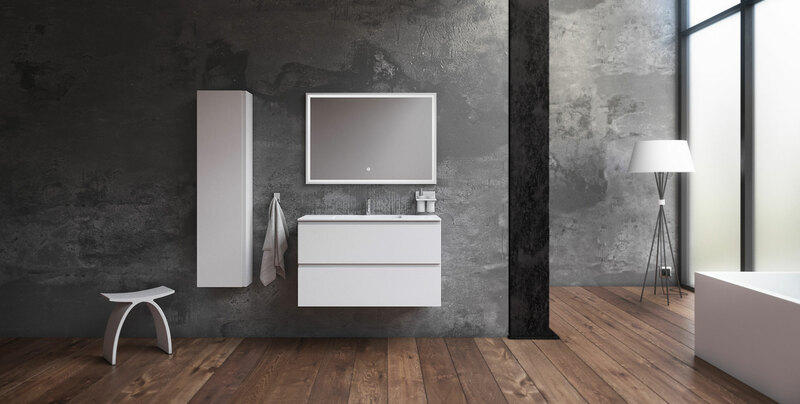 We are inventory in all our products, therefore we can deliver within 3 business days, we stand for the import of our bathtubs, sinks and cabinets, thereby ensuring high quality bathroom furniture and unique design. 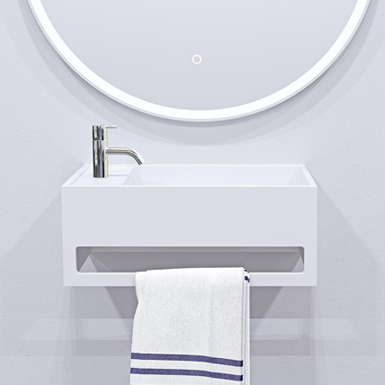 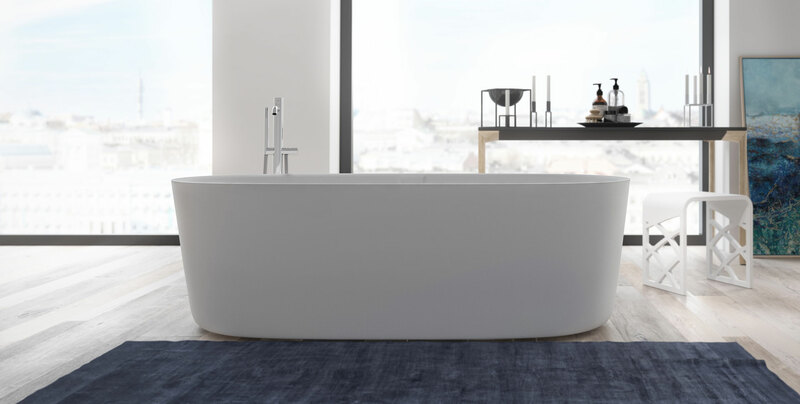 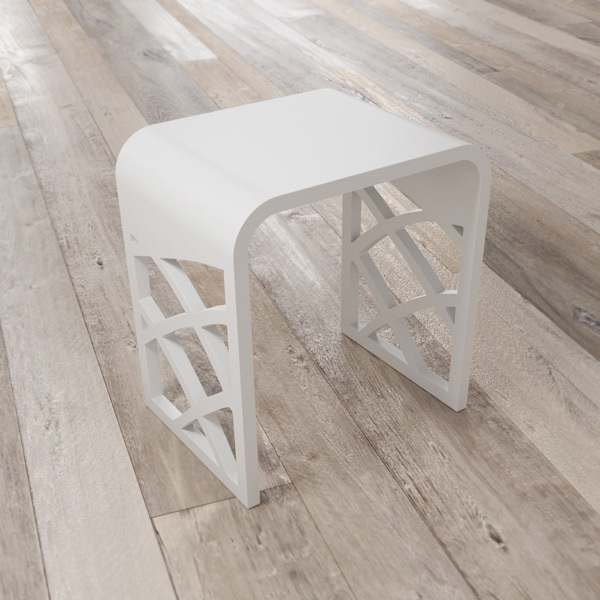 At Copenhagen Bath® we only deal with larger, established suppliers. 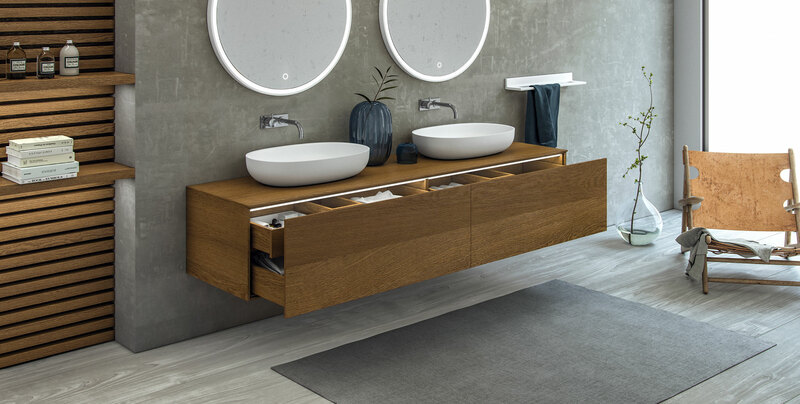 It is therefore possible to produce your new washbasin or tabletop in your own design, and most of our washbasins can be produced on special purpose. 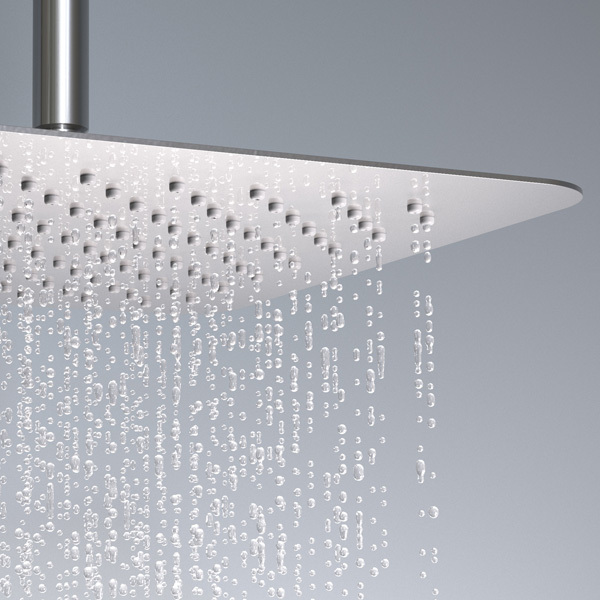 Contact us at contact@copenhagenbath.com with your design ideas and we offer a non-binding offer. 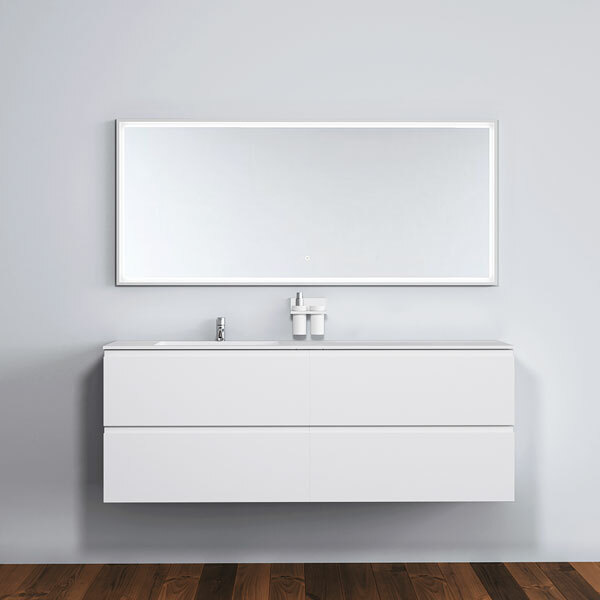 In addition to our online sales, our bathtubs, sinks and bathroom furniture are represented in several different stores around Europe.